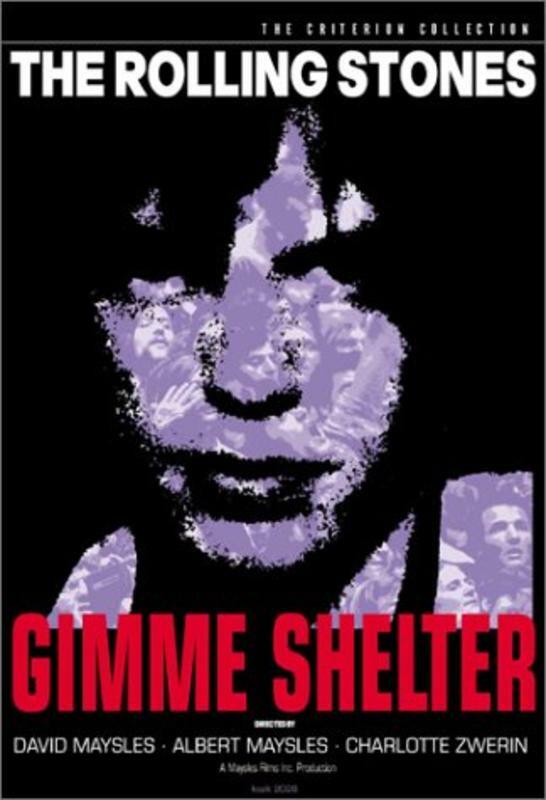 A documentary on the Rolling Stones' 1969 US tour and the tragic events that concluded it. We see footage of their concerts and of them making the Sticky Fingers album in Muscle Shoals, Alabama. However, the main focus of the film is on one concert - Altamont Speedway, outside San Francisco, 6 December 1969. A free concert, it is the Stones' idea and it was meant to be the Woodstock of the West (Woodstock having occurred four months earlier). Other bands performing included Jefferson Airplane, The Flying Burrito Brothers, Ike and Tina Turner, Crosby Stills Nash and Young and Santana. However, it is far from being the peace and love of Woodstock. Part of the problem is that the Stones hired the Hells Angels as security. The other problem was that a large portion of the crowd were high on drugs. Friction ensues. During the Stones' set, Meredith Hunter, high on methamphetamine and armed with a gun, makes a lunge for the stage and is stabbed to death by the Hells Angels. The peace and love era of the 60s was over.